GEORGETOWN COUNTY, SC (WMBF) – Deputies are investigating after a man was shot and killed early Tuesday morning near Andrews. 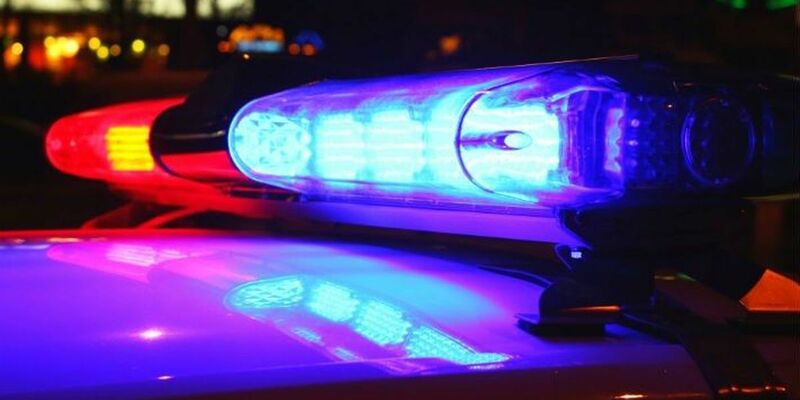 According to a news release from the Georgetown County Sheriff’s Office, deputies responded to the incident on Olmstead Street in the Little Italy community at 1:30 a.m. The victim was transported to Georgetown Memorial Hospital where he later died, the release states. Stay with WMBF News for updates as they become available.